Congratulations for choosing BlanX White Shock® with LEDaccelerator, the only technology which unleash the whitening power of Actiluxformula. 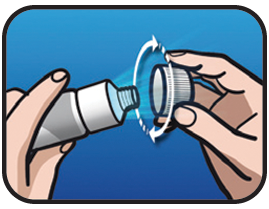 How does LED accelerator work? 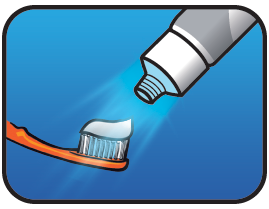 The special and patented BlanX LED light will shine on the toothpaste while it is being placed onto the toothbrush immediately activating the whitening action of ActiluX®. 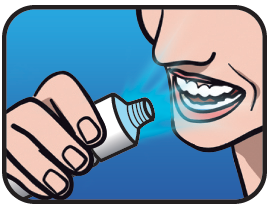 You can also use the LED light directly on your teeth, the more light they receive the whiter they will get! 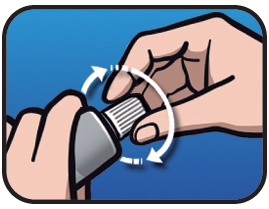 - Do not screw the LED too tightly onto the tube. 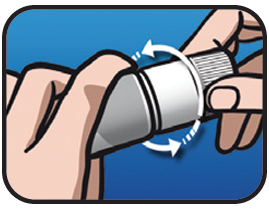 - After each use loosen the LED one turn to decrease the tension on the neckof the tube. The LED light accelerator is completely safe and shouldcontinue to work for up to three months. For further information or todiscuss any issues regarding BlanXWhite Shock LED, please contact us using the form below and we willcontact you back as soon as possible.